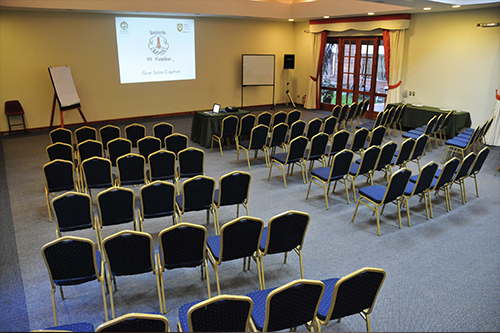 There are many companies in the country, who have chosen us for congresses, meetings, seminars and different corporate events. 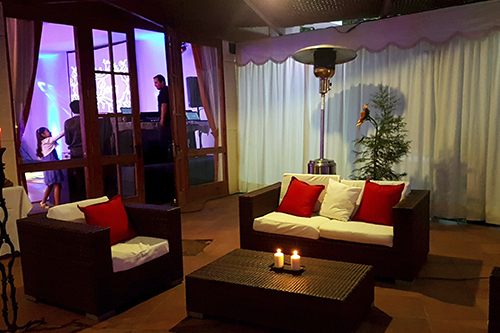 The warmth of our facilities and the tranquility of the sector make us the perfect option for the development of that activity you have in mind. 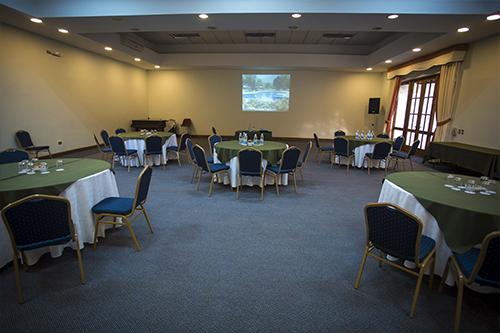 Our rooms are technically equipped with everything necessary for the proper development of your event. meeting with table in U. 100 people in auditorium format. 36 people in meeting format with table in U. 200 people in auditorium format. 45 people in meeting format with table in U.